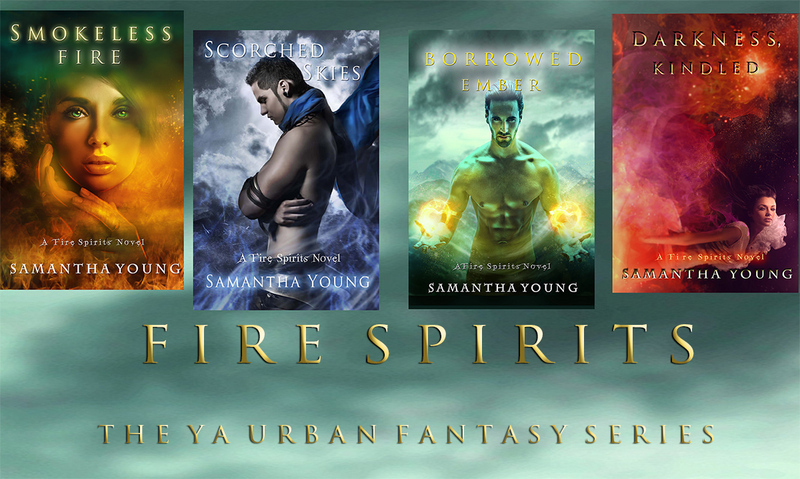 Fire Spirits: Darkness, Kindled (Fire Spirits #4) - OUT NOW! 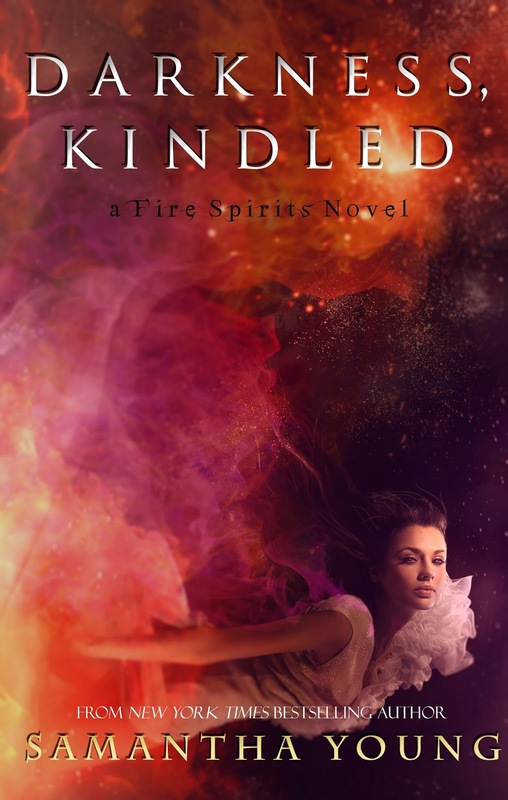 Darkness, Kindled (Fire Spirits #4) - OUT NOW! Dying to read #5. When can we expect to see it? Its almost been 2 years since #4 was realeased. Love your book. Cant get enough!